Another portion of the new modeling chemistry and additives in my workshop. Kolejna porcja nowej chemii modelarskiej i dodatków w moim warsztacie. 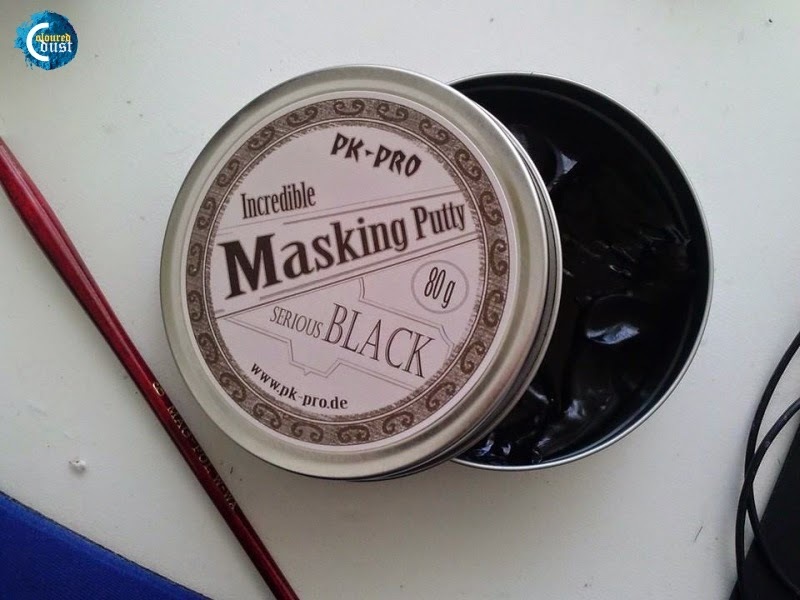 PK-PRO Incredible Masking Putty is a simple and intelligent masking material, wich can be easily used for masking your models before brushing with airbrush. It is a dilatant Silicon Putty. It changes its behaviour depending on the force applied. With low force you can easily shape it. A ball made of Masking Putty would bounce like a rubber ball, it will splinter when hit with a hammer and breaks smooth when ripped apart. 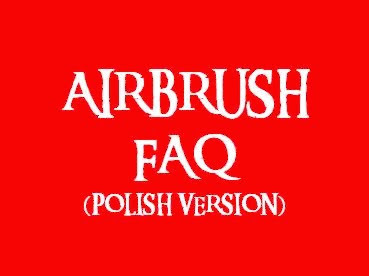 It does not stain, is free from grease and cannot dry out and is therefore an ideal tool to airbrush patterns on your models. It can be reused many times. Model-Snow-Powder Set (Model Snow Powder + Crushed Glass) for realistic mud, powder and deep snow effects from PK-PRO. The advantages of PK Model Snow Powder: - Chemically inert! No reaction to or with colours, super glue, wood glue, water or other chemicals! - No colour fade! No yellowing! - Abrasion-resistant if applied professionally. - Can be fixed with varnish. - Glitter efect can be improved with PK Crushed Glass. Use super glue or wood glue for fixing. If necessary put a second layer over the first after hardening. Follow the manual instructions. WARNING: Contains crushed glass. Wear ANSI-approved safety goggles, heavy-duty work gloves, and NIOSH-approved dust mask during use. Keep away from children. Be careful not to allow the snow to get in your eyes or mouth. Activator for cyanoacrylate super glues. PK-PRO Activator is formulated to harden cyanoacrylate super glue in ten seconds or less without any degrading of the cyanoacrylate super glues strength, which can occur with many other accelerators. It is compatible with all surfaces, even clear plastic and white foam. Accelerator allows large gaps to be filled in loose fitting joints and cures the excess cyanoacrylate super glue that sometimes oozes out of joints. For difficult to bond materials it can be applied to one surface and cyanoacrylate super glue to the opposite surface. When brought together, they will bond instantly. 50ml bottle with applicator brush. Very interesting release of a new series of books from AK-Interactive. Great book about painting wood effects on miniatures, models and dioramas. A large number of instructions with high quality photos "step by step". Supplement to the new paint sets and effects, about which I will write more below. Bardzo ciekawe wydawnictwo z nowej serii książek od AK-Interactive. Świetnie opracowana książka na temat malowania drewna na miniaturach, modelach i dioramach. Spora ilość poradników z wysoiej jakości zdjęciami "krok po kroku". Książkę uzupełniają nowe farby i fekty, o których więcej poniżej. To make weathering effects and work any type of wood, contains two filters specific for wood and one wash to five contrast to details and panels, an ideal complement for acrylics set. This set contains 6 acrylic paints that are each specially designed to represent different wood tones and to get several effects of old wood. Additionally, these paints can be used with a brush or an airbrush offering complete flexibility. They are water soluble which removes aggressive thinners and odors from our homes. This also makes thinning the colors very easy. In combination with Vol.2 you can represent any type of wood. 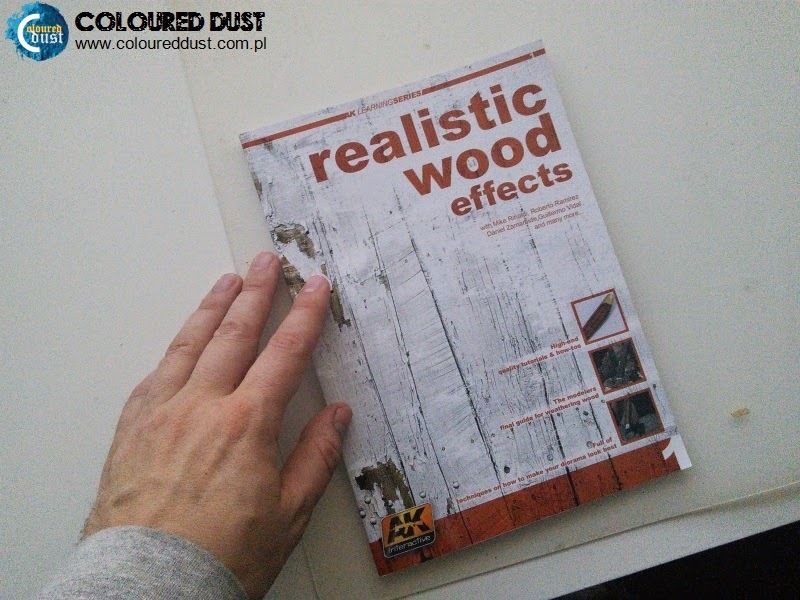 In order for the modeler to take full advantage and get the most out of these wood paint sets you would be advised to also read the "Realistic Wood Effects" book also by AK Interactive. In PK-PRO you can buy five rolls, each 55 m long and widths of: 3 mm, 6 mm, 9 mm and 12 mm. A tape ideally suited to assist in paint jobs at painting various straight and oval shapes, masking, cutting off elements, etc. It coheres we to different surfaces and does not leave marks after the drying process. Resistant to solvents. Accurate colors for paint tools. Acrylic waterbased color. High quality paint for Brushes and Airbrush. W najbliższych dniach może zacznę 2 nowe projekty to na 100% przetestuje.